For those looking for full comfort with a tad of class we have the perfect cars. The Luxury Vehicle rental fleet at Bocarrental consists of sports cars and some lucury SUV’s. If you’re looking to rent a particular vehicle please contact us. 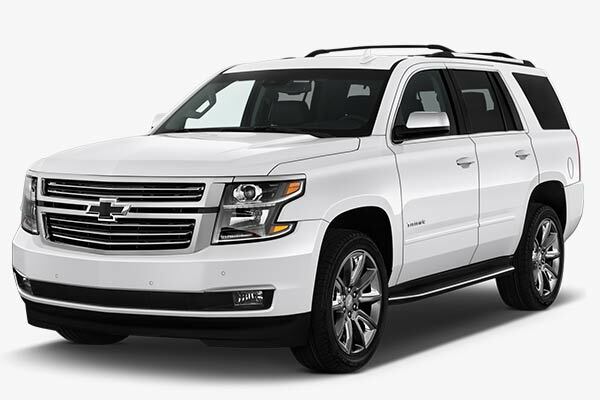 We offer old timers and newer luxury SUV’s. We can arrange anything you like. Going to a wedding or a formal event? Get an exotic car or a big comfortable 8-seater.